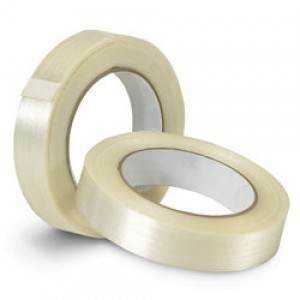 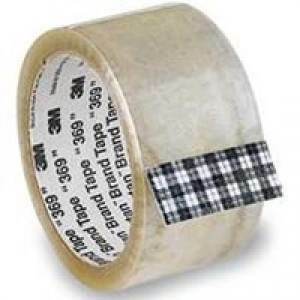 3M Hot melt packaging tape provides a quiet release and extra elongation which provides better sealing for irregular shaped boxes. 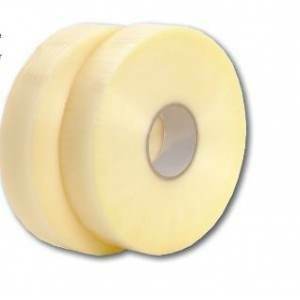 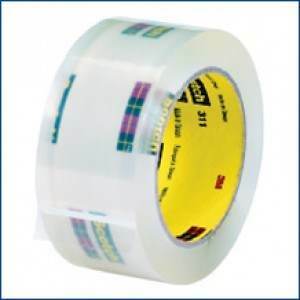 This hot melt packaging tape offers the widest range of application flexibility available, including excellent performance whether manually or automatically applied. 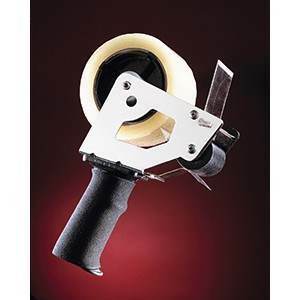 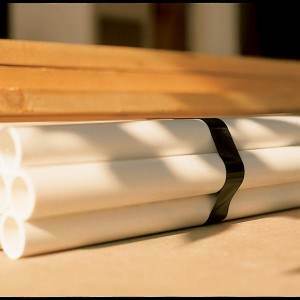 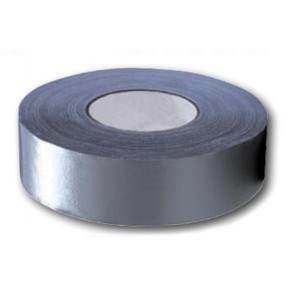 The superior tensile strength, adhesion properties, and holding force of hot melt packaging tape ensure consistent, reliable seals.